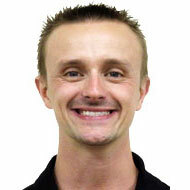 Two separate updates were released for Read&Write for Google™. 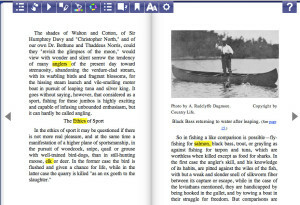 The first contained improvements to the ePub Reader. 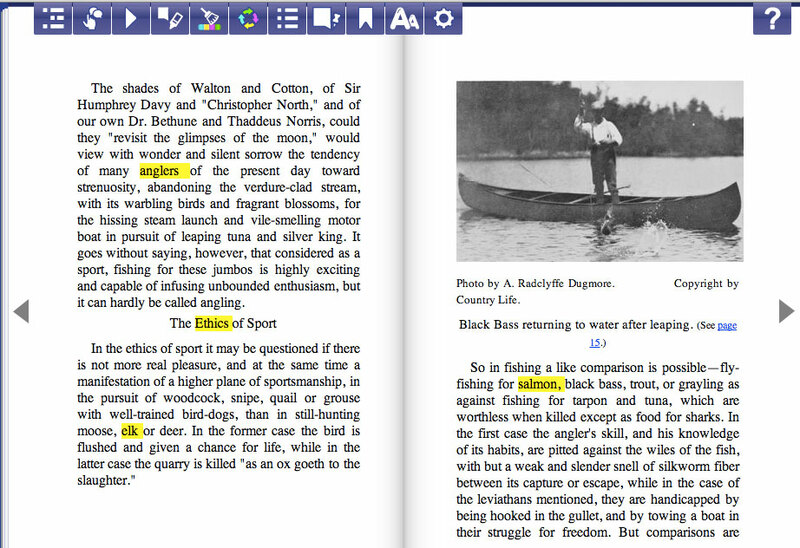 Specifically the update allows any highlights created in an ePub to be saved directly to a Google Document. 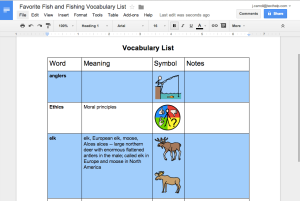 This also works for any vocabulary lists created (see images below). A similar update was released for the PDF Reader. 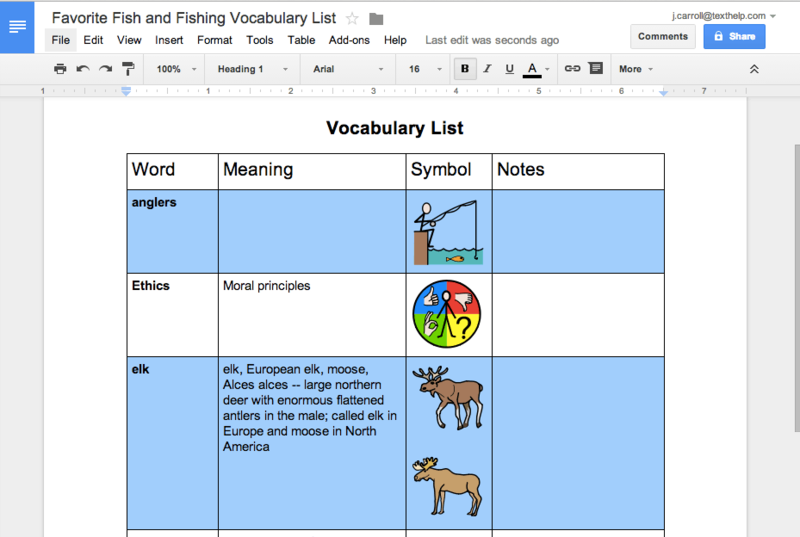 It also allows highlights and vocabulary lists to be saved to a Google Document. In addition, a change was made to the Typewriter annotation tool so that it supports multi-line typing. In case you aren’t familiar with the ePub or PDF Reader, these apps allow individuals to use Text-to-Speech and other accessibility tools with ePub and PDF files stored in Google Drive. 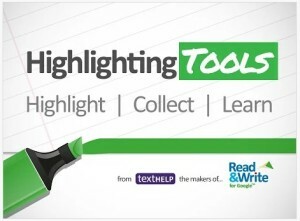 At the time of this post over 67,000 users have installed and are trialing the new Highlighting Tools Add-On for Google Docs. Once their trial expires, users will continue to have access to the Yellow Highlighter tool and can collect highlights in a separate Google Document. Users who upgrade by purchasing a subscription to Read&Write for Google will have access to all Highlighting Tools in addition to the many supports available in Read&Write for Google.